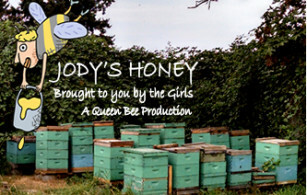 Jody's Honey | Western Washington Local Honey! 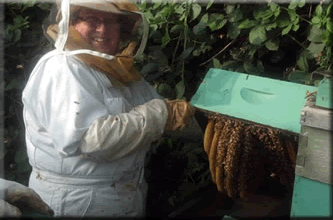 We have bee hives at Wild Hare Organic Farms (formerly Terry’s Berries) in the Puyallup Valley which is the origin of our Amber Honey. 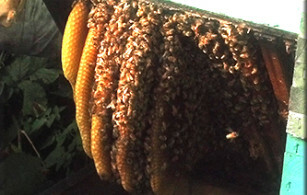 Our Fireweed Honey comes from neighboring Lewis County. All your favorites! 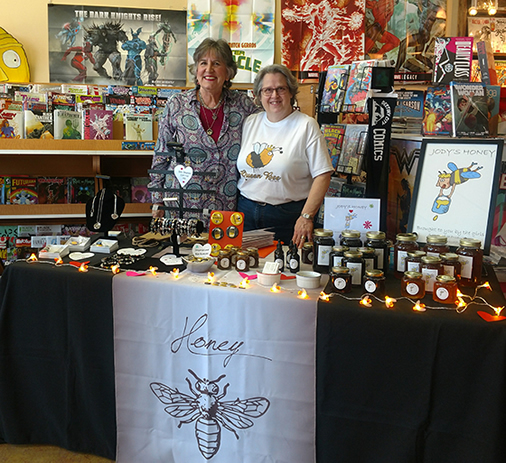 Honey products, Bee Jewelry and Essential Oils & Diffusers are always a welcomed gift! 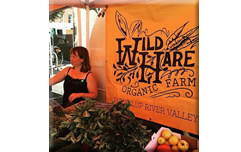 Take a look on our gift ideas page! 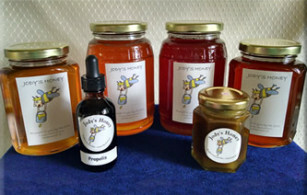 Where to find our products! We will have online shopping in the near future!